How many times have you laughed while watching your favourite YouTube star's funny videos and then paused to wonder - Woah, how much money do they make? With the popularity of social media, more and more people have turned to social media channels to expand their business. YouTube is one of the most popular ones for the same. While there are some who built a brand by being a YouTube star, many others have leveraged this platform to advertise for their brands and scale their business. Entrepreneur India got in touch with experts as they shared insights on how to use the social media platform to put out videos that will convey your brand's message. YouTube is a platform that is highly used by people all over the world to search, create, share and discuss content. Meenakshi Pamnani, a fashion blogger from Hyderabad who shares beauty and fashion tips on YouTube, has a six-figure income every month. Pamnani believes that the platform is a great tool for business. "As a blogger, YouTube has helped me earn and make blogging & YouTubing a full-time profession for me," she said. Like Pamnani, there are several others across the world who have embraced the world of YouTube and are reaching out to more and more consumers through their screens. Brands too are focusing on their digital media advertisements by creating YouTube specific ads (Skip ad doesn't work always, guys). With almost one-third of the internet (over one million users) on YouTube, accounting for over 4 billion video views a day, just about any business can find a way to benefit from marketing on it, believes Anshul Sushil, founder of Boring Brands. "From showcasing your culture to featuring a unique product or creating a full-fledged business, there is going to be no better time to get started on YouTube than today," he said. Being a search engine as well as a social network, it is an excellent platform that gives the exact demographics via analytics that are needed to understand and define the TG that is essential to reach out and engage with relevant audiences with your content. "Content plays the most crucial part once the Target Group is defined. Creating regular, engaging and relatable content are the most critical aspects of building your brand on YouTube. Relatable content ensures that the creator/brand reaches out to the audience on a more personal level defying the age-old process of in your face marketing/advertising," said Gurpreet Singh, Co-Founder, One Digital Entertainment. However, Singh also listed a few do's and don'ts that one should keep in mind while creating content for YouTube. He said that the brand or YouTube star should ensure that the content is regular, riveting yet at the same time, relatable. You need to understand your audience well, while also keeping in mind that you stay away from content that hurts sentiments. "Take a planned approach towards building content and regularly evaluate your content and strategize to ensure growth," he said. 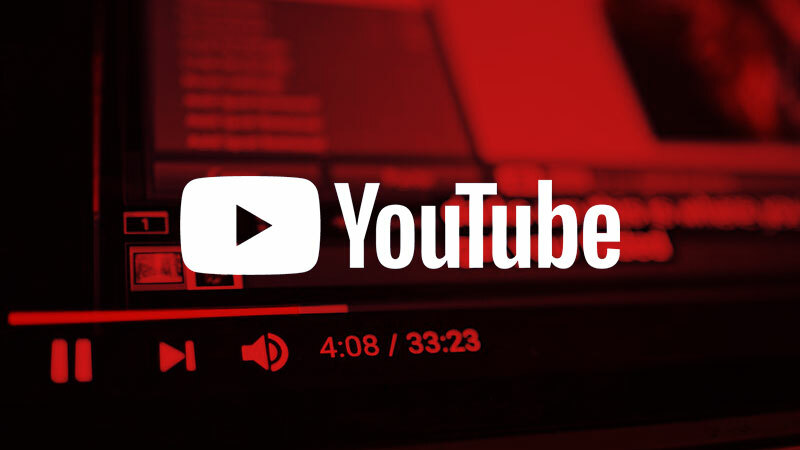 For most companies and even start-ups these days, platforms like YouTube help them stay engaged with their consumers while also directing sales for the company. Anshul explained that today, new-age companies like Tinder and Airbnb leverage YouTube channel efficiently to showcase their culture and product uniquely and smartly. Indian start-ups like Unacademy have more than 1 million subscribers and are creating a fascinating business on YouTube itself, thanks to their interesting content. "It can even help in massive disruption as the entry cost is low as compared to Television. In fact, in some ways, it can extend similar visibility. Take for instance, OYO's Jai Hind campaign, an original YouTube content that paid tribute to independent India. The content gave OYO a first-of-its-kind mass appeal with video garnering more than 1.3 million views in just three days," he said. For creators of videos, there are primarily two forms of revenues - YouTube inventory revenue and in-content branded/sponsorship revenue. Singh believes that a successful business model is achieved through both. There are many success stories as well where the creators have translated their online fan following into building offline businesses also. He spoke about how various famous beauty bloggers have set up their own chain of makeup accessories and so on. "However, a channel owned by a brand will primarily focus on building relationships and awareness about their products by integrating them into the content and helping them generates leads/sales," said Singh.